Whatever we bought from the market whether its an electronic or non – electronic, the basic thing to keep in mind is to proper check of the appliances, that we have bought. It is best if we do periodic servicing of the appliances. Right now it is the summer season started and we require two things most of the time in our house i.e RO water purifier and Air conditioner. In India, Rajasthan is having most high temperature during summer season. So we need air conditioner and drink lot of water to keep our body hydrated. Things to keep in mind for proper functioning on Air Conditioner in your areas. AC service in Jaipur – When summer starts you can call to your nearest ac installation or repair service to check your AC working properly and have servicing done so that we do not face any problem later on. Regular servicing also increases the life of the Air Conditioner. AC repair – In case you find that your AC or compressor is not working then you should get it repaired from the best technician available in the market. AC installation – if this is the first time you bought AC at home then you should get it installed from experienced technician. As if the installation is not done properly then it may cause lot of issues later in proper functioning of the air conditioner. AC Gas filling – When your ac do not cool properly its time to gas top up or full gas filling. This is the sign that your ac need gas top up. AC Piping – if you are building a new house or want to install new AC then you need to do AC piping and for this you need to call an expert technician who can guide you best place where you can get it installed and you need to do less piping which will save you lot of money. Points to remember for proper functioning of RO in summer season. Check the quality of water – All members in our family use this appliance daily. It work whole day to provide us clean water. We should keep an eye of proper function of RO and water content. 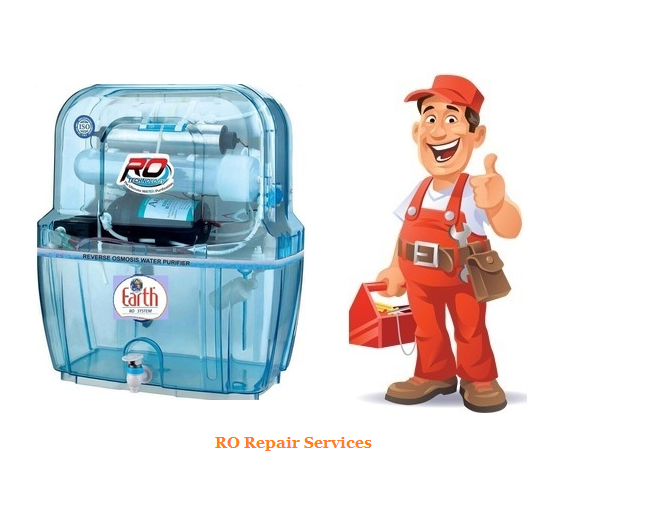 RO service in Jaipur–We should call RO technician from the best technicians to get periodic servicing of your water purifier to give it a long life. Installation a pre- filter – Pre filter helps in removing the more solid dust particles and mud from the water. It cleans from the less soluble present in water. By installing a pre-filter the durability of the purifier sustains. If we follow all these things timely then we wont be having any issues with our air conditioner and RO water Puriier.